What could be more stressful than organizing a move? Have I thought of everything? Will the movers arrive on time? Do I have enough boxes to pack all my stuff? Will I be ready by the big day? Will everything be in order when they arrive? It is important to put your trust in a reliable moving company so that everything goes like clockwork. 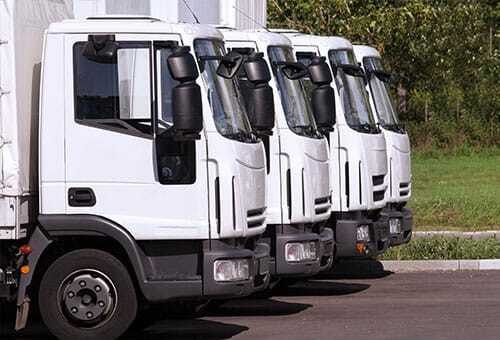 Serving Montreal for many years, we are a moving company dedicated to our customers. Our main concern is your satisfaction. First and foremost, we aim to offer you high-quality, efficient, and hassle-free service. Our moving company offers various solutions. Thus, we can offer you a turnkey move, for which we take full charge of the logistics, including furniture preparation and assembly once arrived at the destination. If you prefer, you can also opt for a service tailored to your needs or budget. Thus, you choose the tasks you prefer to carry out yourself or to supervise and our professionals do the rest. Our moving company easily adapts to your needs. Furthermore, we carefully select our movers, because we want to be sure they are qualified with respect to all aspects of this work. They are able to do their job effectively, all the while remaining polite and respectful of our customers. 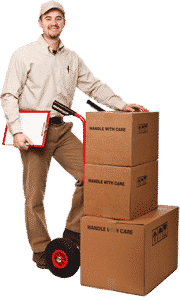 As an experienced moving company, we offer a number of complementary services in addition to being available for both residential and commercial, as well as short- or long-distance moves. Our movers are qualified and equipped to move unusual or fragile goods, such as pianos, pool tables, computer equipment, and much more. We can also offer full or partial cleaning of the premises, a packing service, storage space, valuable advice, and even the dismantling and assembling your furniture.